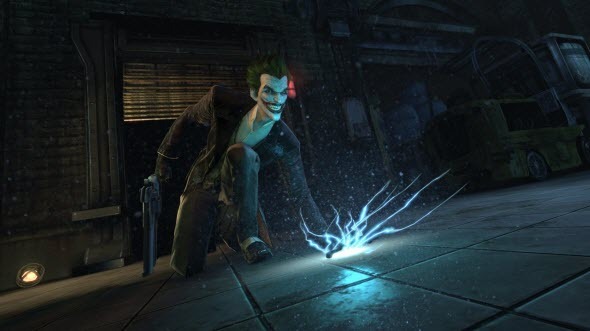 Although Batman: Arkham Origins game was launched only a month ago, its developers have decided to rejoice us, having released three project’s packs of downloadable content for this action-adventure. First Batman: Arkham Origins DLC is called Infinite Earths Skin Pack, and it gives you the possibility to change your hero’s costumes. In this add-on you will find 5 skins for Batman and one for Robin. 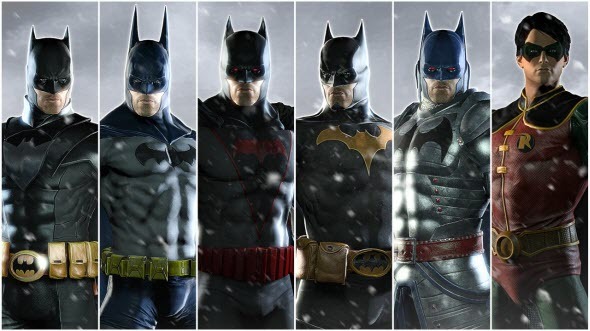 All Batman’s skins are available in the story campaign (after main story’s completion) and online. Robin’s costume can be used only online. If you are interested in this pack, you can buy it already now in Steam store for $2.99. Second Batman: Arkham Origins add-on is called Black Mask Challenge Pack, and it costs only $0.99. This DLC will give your hero the possibility to show to Black Mask who is in charge in Gotham city thanks to 2 new game’s maps - Lot Full and Hidden Facility. And finally third Batman: Arkham Origins DLC, called Online Supply Drop 1, costs $1.49. 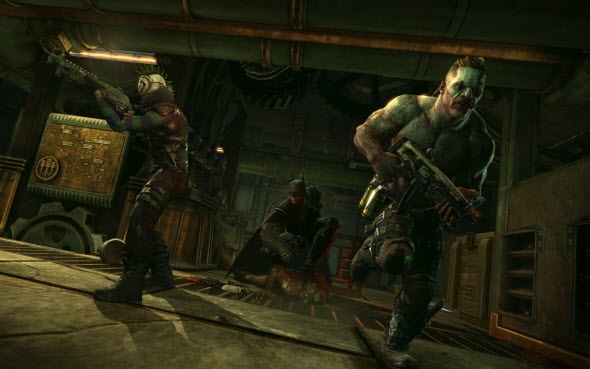 This add-on offer you new content for the multiplayer mode, namely 2 additional clothing items for Bane and Joker with gameplay enhancing features, and all-new Sawed-Off Shotgun with additional weapon progression. All three game’s packs are available for PS3, Xbox 360, PC and Wii U.